You can insert your online shop in your WordPress site with the One.com Online Shop plugin. In this guide we show you where to find the plugin and how to insert it in one of your pages. 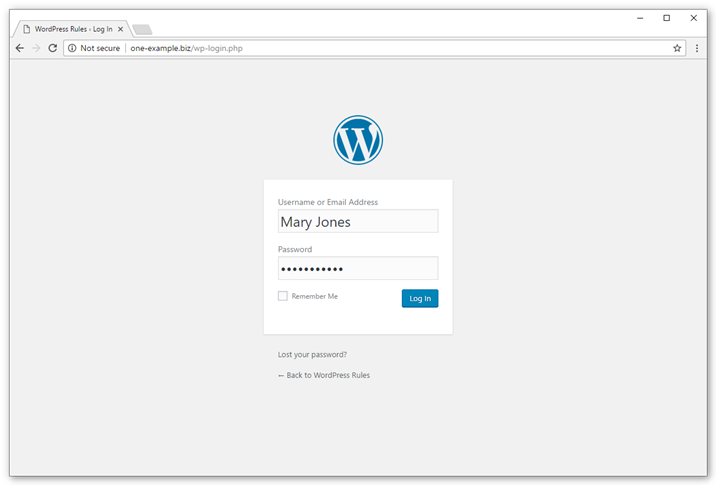 Log in to your WordPress administration on your domain. Haven't installed WordPress yet? Check out our guide. In your WordPress administration click One.com in the menu to the left. Go to the section One.com plugins. On the Online Shopplugin, click Install now. Next click Activate to make the plugin active. In your WordPress administration click Online Shop in the menu to the left. Note: You manage your products and orders from your Online Shop administration in the One.com control panel. Click Go to Products & Orders to go there. Adjust the settings to your liking, the shortcode reflects any changes you make. When you are done, click Copy code. Go to Pages in the menu to the left. Edit the page where the Online Shopshould appear, or click Add new to create a new page. Paste the shortcode in the editor. Click View page to see your shop online in your website.